Being an experienced driver does not make you immune to wintertime surprises on the road. 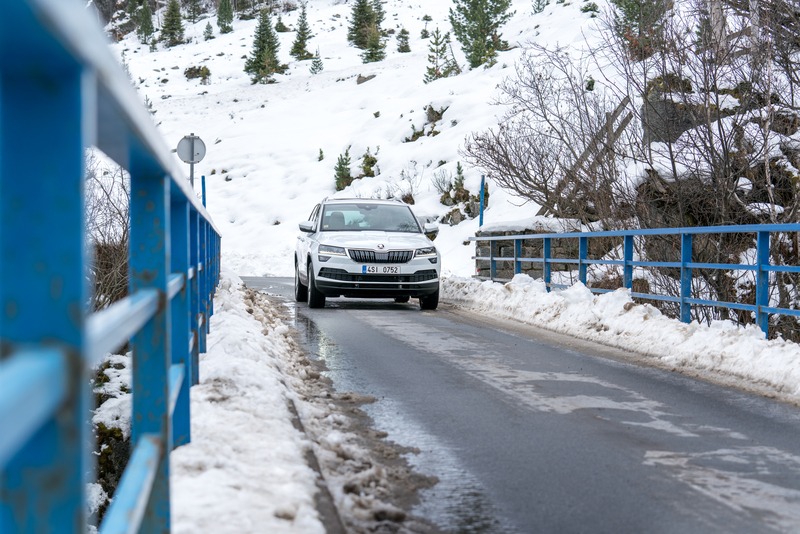 An icy surface or layer of snow on the road requires a different style of driving than during the rest of the year. So don’t forget about a few basic winter rules. 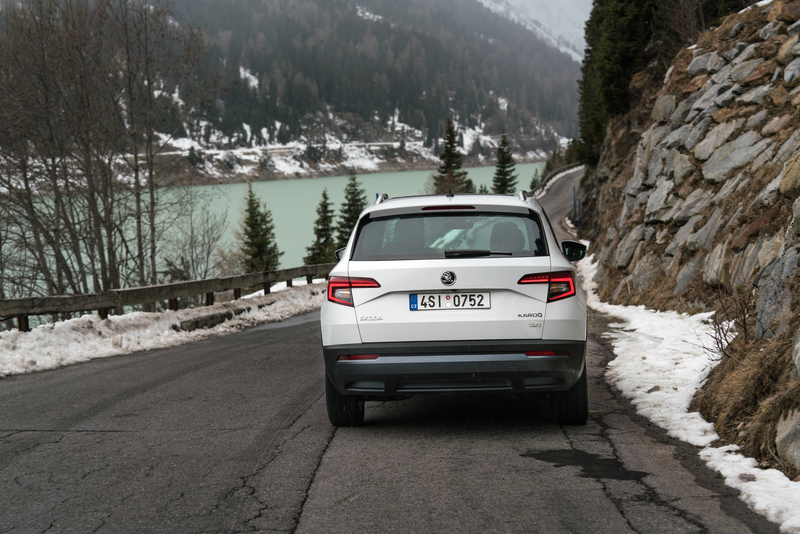 Comfort can be further enhanced by heated seats, a heated steering wheel, and a heated windscreen. Also, if your car has an independent heating system, you can start it while you are still inside eating breakfast. 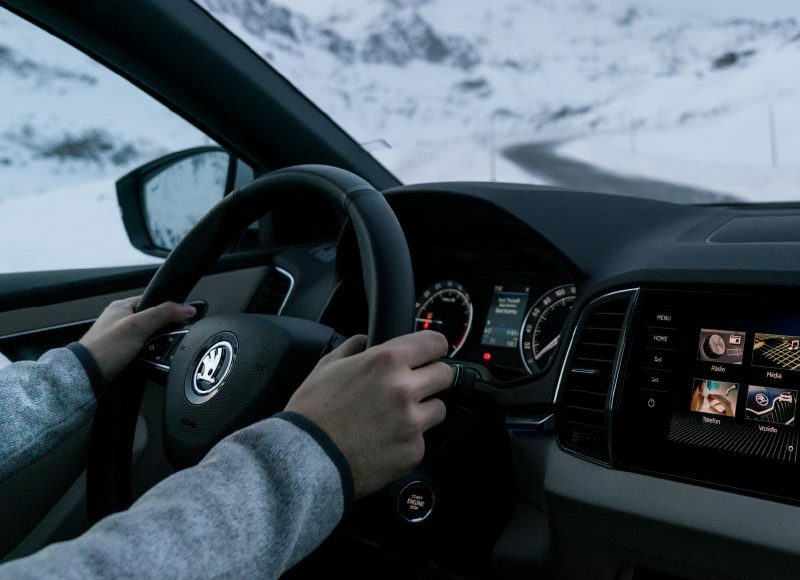 It is smart to have warm clothing in your car to put on when you leave your car, so your body can adapt easily to the colder environment. Wearing a jacket while driving also is not recommended for safety reasons. 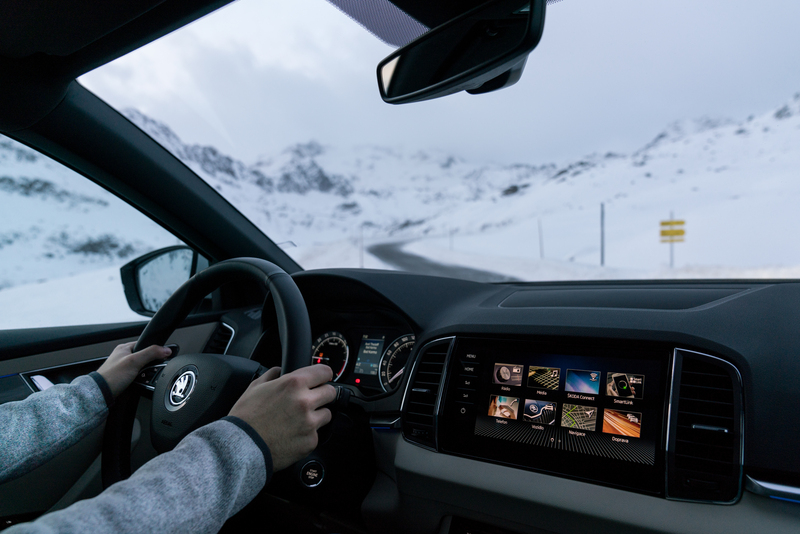 Without a stiff layer of clothing, you will be able to move more freely and respond quicker to any driving situation winter may send your way. What’s more, a jacket can reduce the effectiveness of seat belts that may slip on its surface. Instead of winter clothing, you could use some high-quality polarized sunglasses. Icy roads and snowy landscapes brightly reflect the sun’s rays, and that can hamper your view of what's happening on the road. The universal advice on icy roads, of course, is never to drive too fast. If you go into a skid, don’t panic and, most importantly, lift your foot off the accelerator. Braking vigorously or sharply turning the steering wheel is not advised either. Every vehicle’s braking distance is longer on slippery surfaces. Remember, driving in winter is something very much different than is driving in summer. That means you should start braking well in advance of making a turn. One can never be too careful in winter. Having a well-equipped vehicle will help you to manage emergencies and situations like going into a skid. 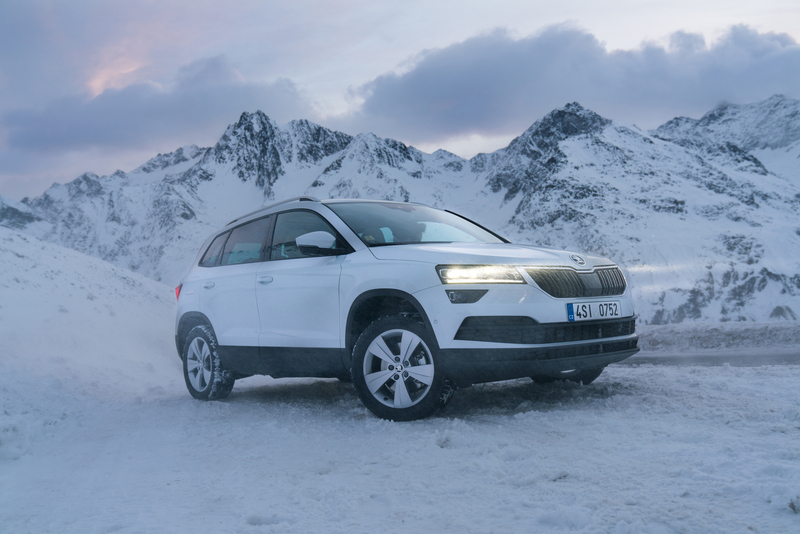 The ŠKODA KAROQ, which you can see in the video, has four-wheel drive. 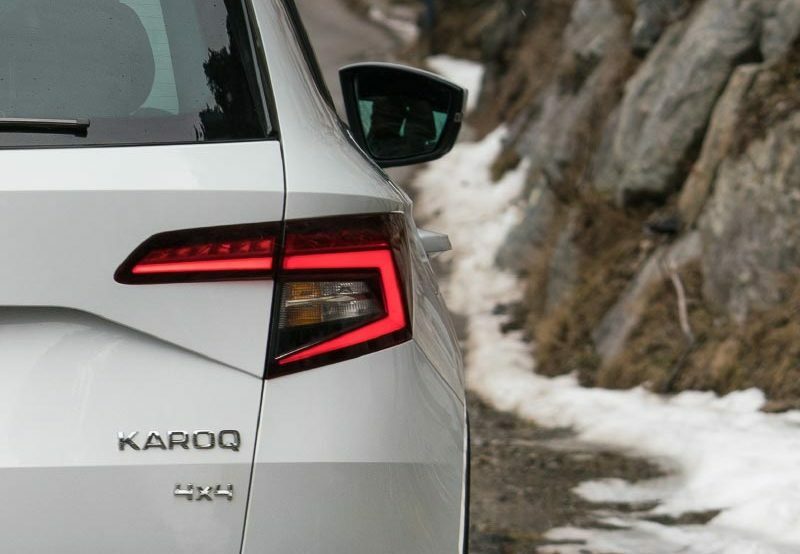 Of course, it also has the ESC stabilization system that provides even better control of the vehicle, such as when passing over a slippery surface or negotiating a faster turn. 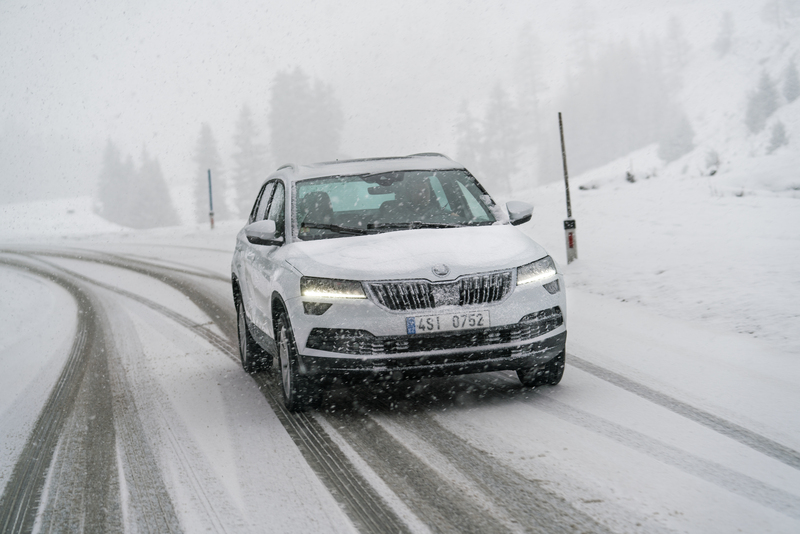 If the road is extremely icy or insufficiently maintained, then you will certainly want to have snow chains when driving in such conditions. 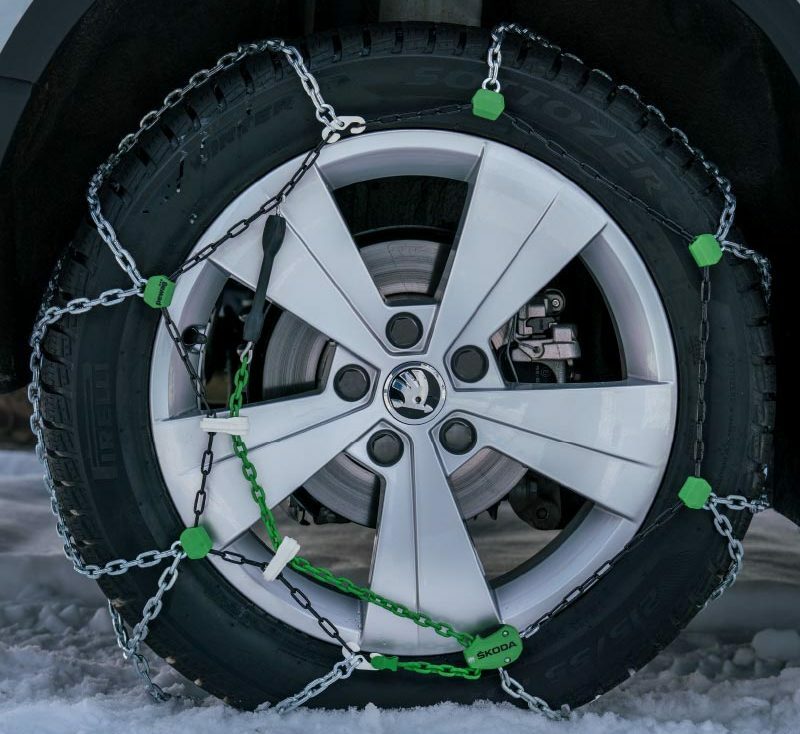 You should learn at home how to attach them – before you need to use them – and then mounting the chains will take you just a few minutes when an urgent situation rises. 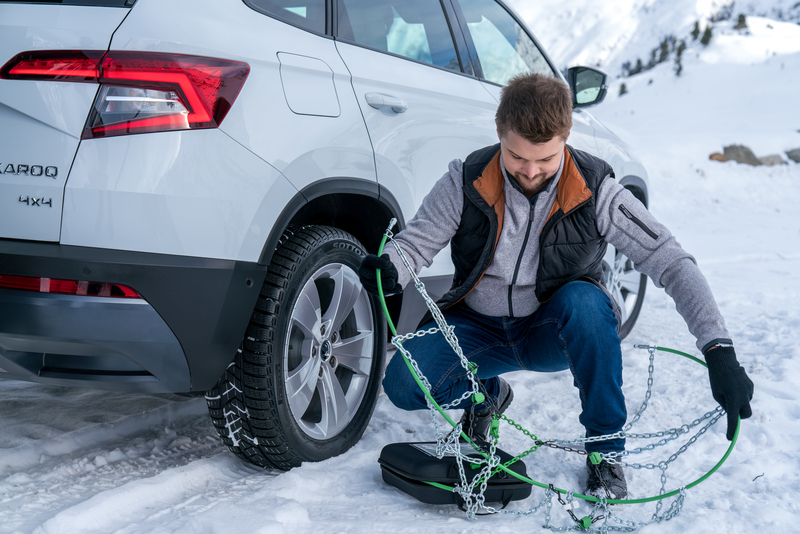 Every purchased set of snow chains will include instructions on how to attach them properly, and only chains that are correctly fit in place will do their job properly. Attach them to the drive axle, and in the case of an all-wheel-drive vehicle follow the manufacturer's recommendations and instructions. Just to be sure, check on the chains once you have driven 50 meters with them attached. If everything is as it should be, then continue on your way. 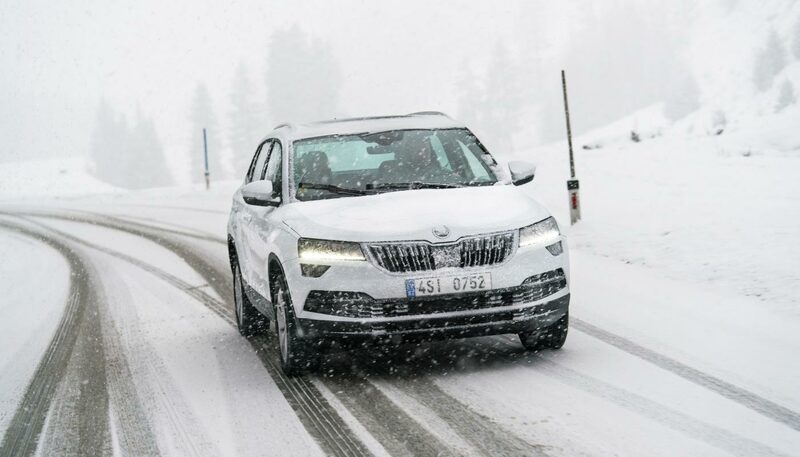 Stay alert at all times, however, even though you are driving a well-equipped car with snow chains. Do you park your car outside overnight in winter? Here are a few tips to make your mornings go better!